ที่มา: BBC News – Solomon Islands ‘launders’ exotic birds. BBC News – Wind farms ‘not major bird mincers’. 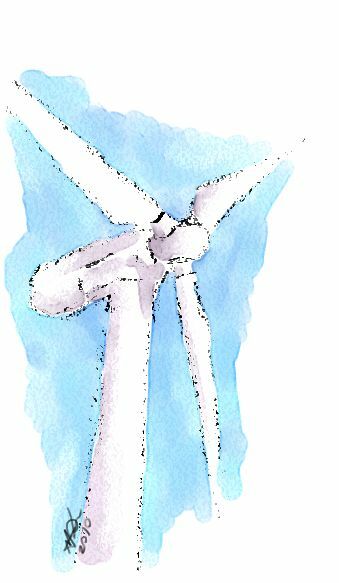 Greater impacts of wind farms on bird populations during construction than subsequent operation: results of a multi-site and multi-species analysis. BBC News – Deadly bird disease trichomonosis ‘spreads to Europe’. BBC News – New study says birds learn how to build nests.